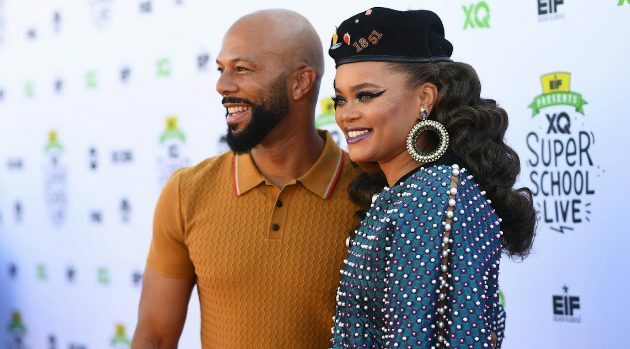 ABC/Image Group LAAndra Day and Common are teaming up to perform their hit “Stand Up for Something” at this year’s State Farm All-Star Saturday Night event on February 17 at the Staples Center in Los Angeles, reports Billboard. NBA and WNBA players are expected to appear with the duo during the performance, as well. Andra and Common recorded the track for the film Marshall, which was released last year. The State Farm All-Star Saturday Night affair is a part of the NBA’s All-Star 2018 three-day weekend extravaganza. All-Star Saturday is a showcase where NBA stars compete in the skills challenge, the three-point contest and the Slam Dunk competition. Tune in to watch Saturday, February 17 at 8 p.m. ET on TNT.